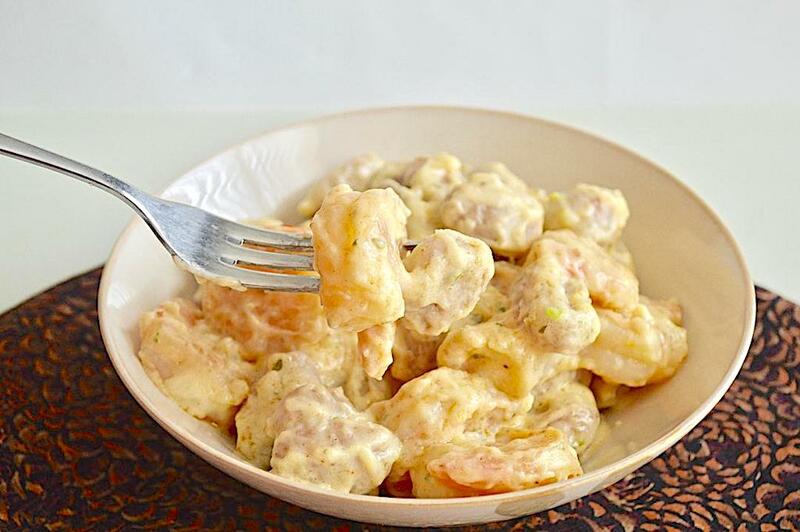 This is such an incredible, simple and quick parmesan cream shrimp pasta with a luscious sauce, succulent jumbo shrimp and fluffy sweet potato gnocchi all tossed together. Best of all, it only takes 20 minutes! 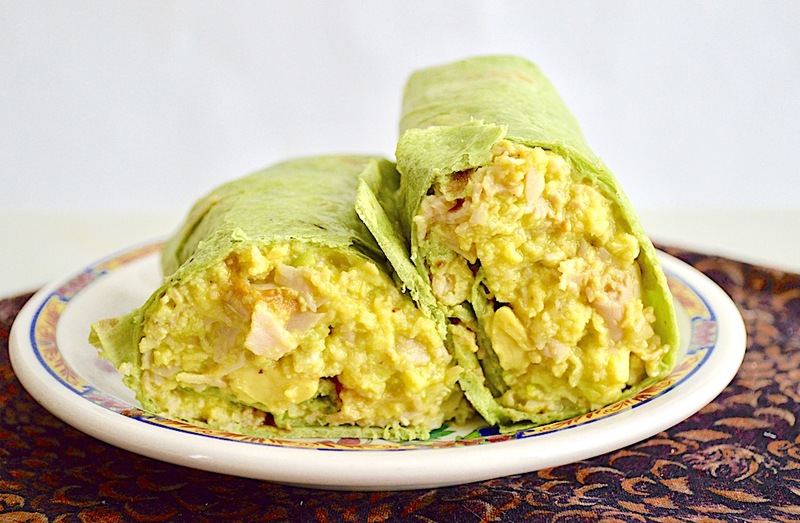 These turkey avocado breakfast burritos are so satisfying and flavorful without being heavy. 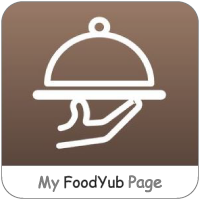 They make such a fantastic breakfast or brunch! 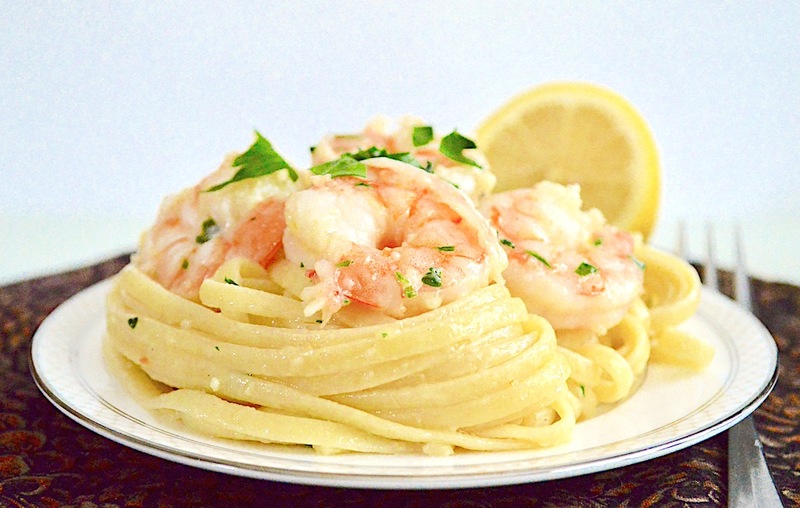 This version of classic shrimp scampi over linguine is so incredible and comes together easily in 20 minutes! It’s fancy without the fuss for a weeknight. 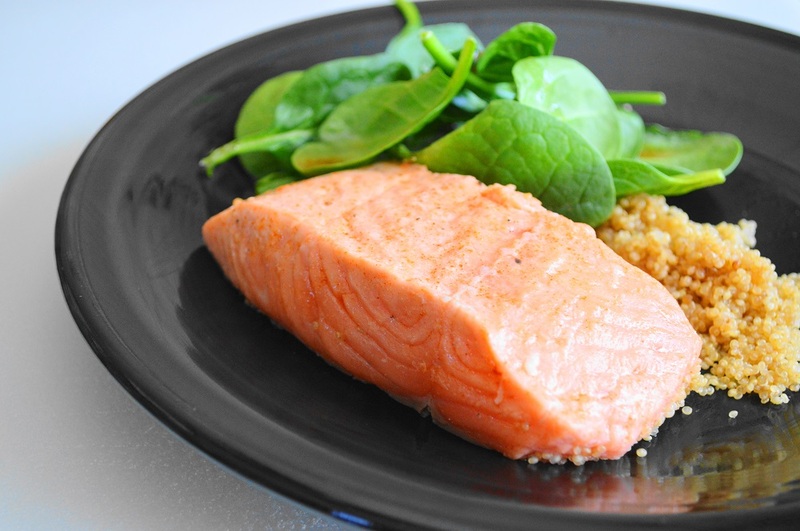 This maple bourbon broiled salmon is so flavorful and incredibly simple! 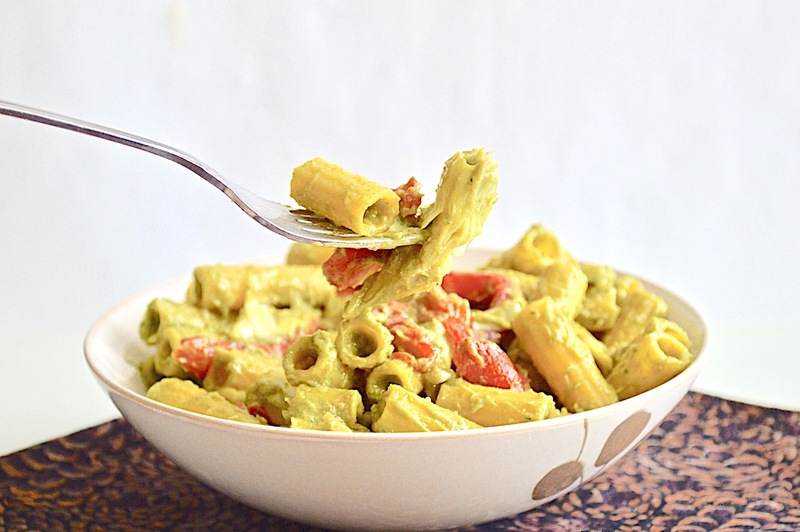 It can be on the table in less than 15 minutes with a side of quinoa. 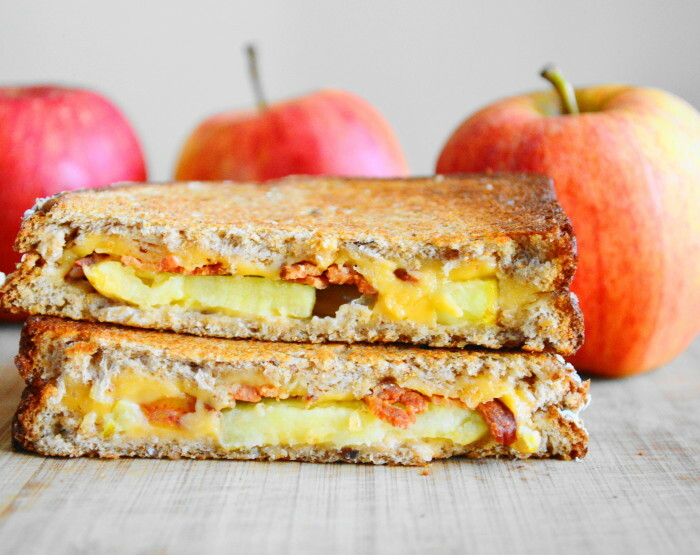 An apple cheddar bacon grilled cheese sandwich is the ultimate in Fall comfort! 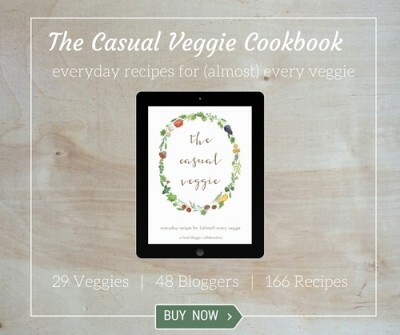 Serve it with a salad or soup for a simple and fast lunch or dinner. 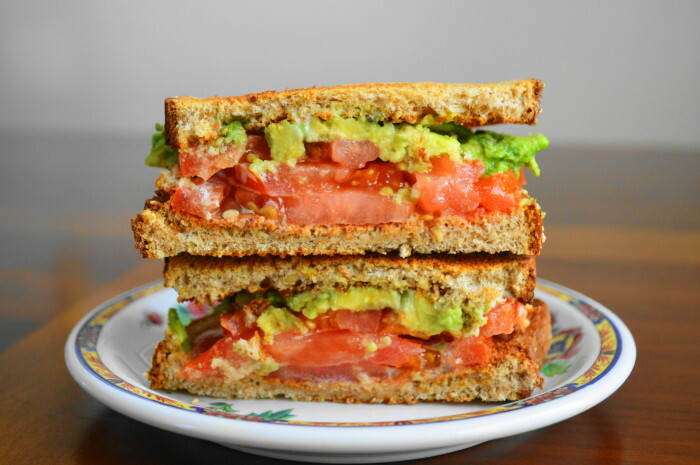 A tomato avocado ranch sandwich is such an easy and yummy way to celebrate fresh summer tomatoes! The flavors are a match made in heaven. 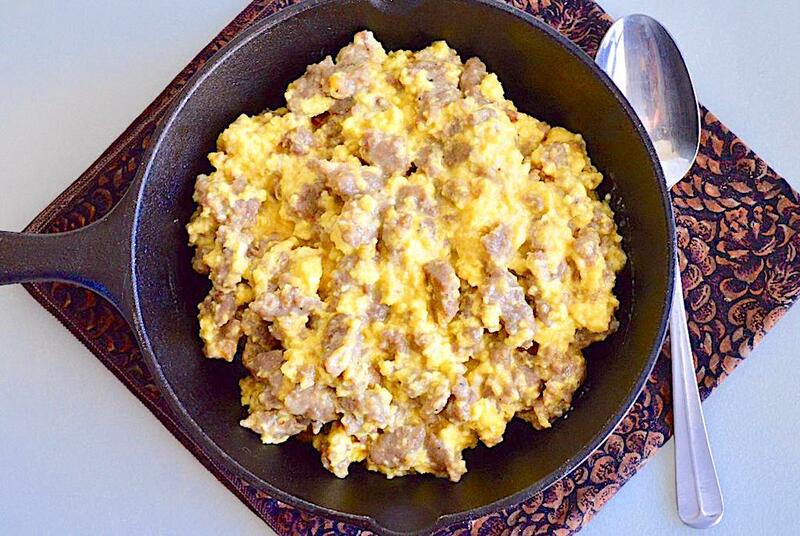 Breakfast is so incredibly satisfying with this sausage cheddar scramble! It comes together in minutes to get it on the table fast. 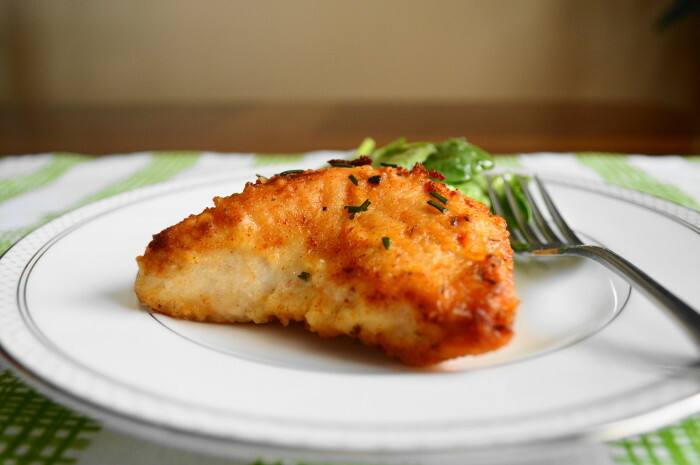 A flavorful flour mixture, two chicken breasts and 20 minutes are all you need for an incredible and simple pan fried chicken weeknight meal! 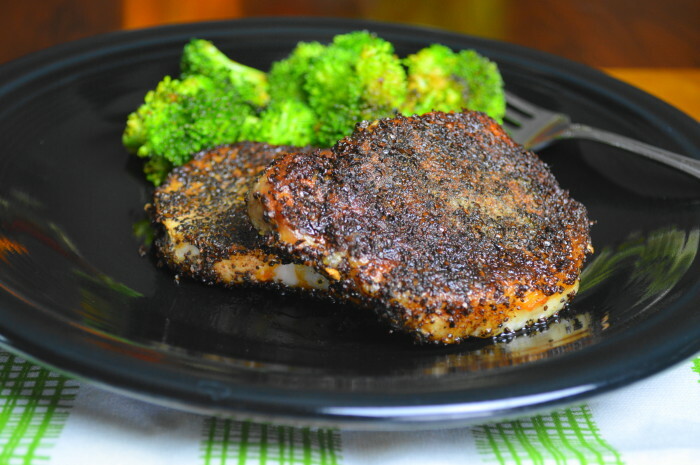 Coffee crusted pork chops are so incredibly juicy and flavorful. Best of all, they are super easy and can be on the table in 20 minutes flat!